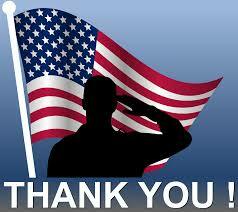 The Houston Public Library will be CLOSED on Monday, November 12th in observance of Veterans’ Day. Have a safe and happy holiday, everyone. Regular library hours resume on Tuesday, November 13th. Questions? Give us a call at 896-READ!